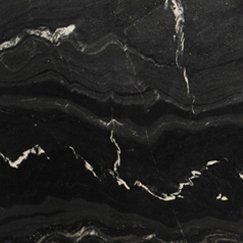 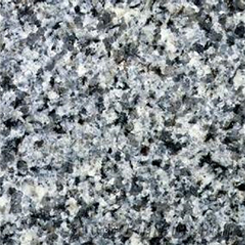 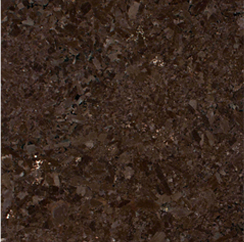 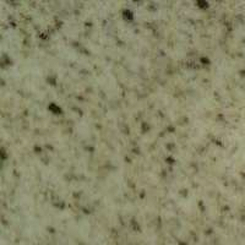 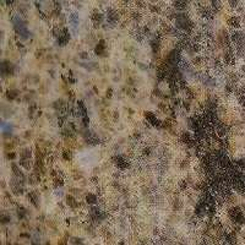 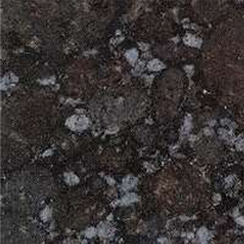 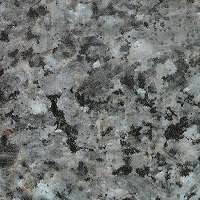 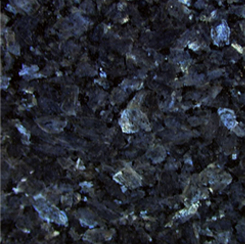 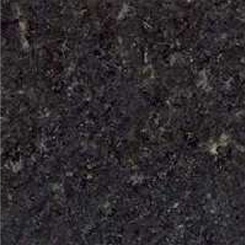 Granite consists largely of magmatic rocks which were formed by the cooling of magma deep in the earth’s crust. 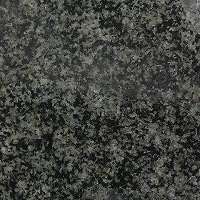 Some granites are also metamorphic in origin, having been created by the transformation of existing magmatic rock under high pressure. 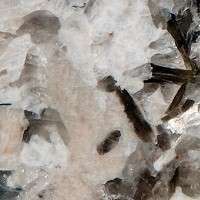 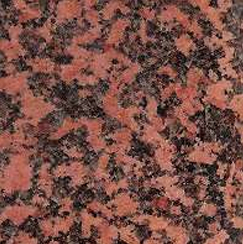 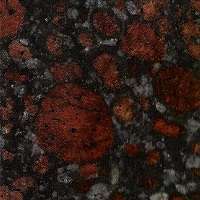 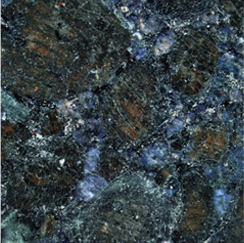 These metamorphic granites are typical of their variegate colouring and their flames structure which makes every individual slab unique. 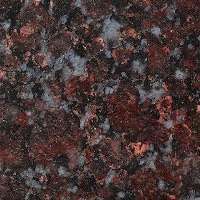 Please see below for an example of some of the colours available.